Do you know who may have a key to your home or business ? We bring our mobile shops to you !! Step1 Turn LEFT* Stopping when the first number comes to the mark the 4th time. Step2 Turn RIGHT stopping when the second number comes to the mark the 3rd time. Step3 Turn LEFTstopping when the third number comes to the mark the 2nd time. 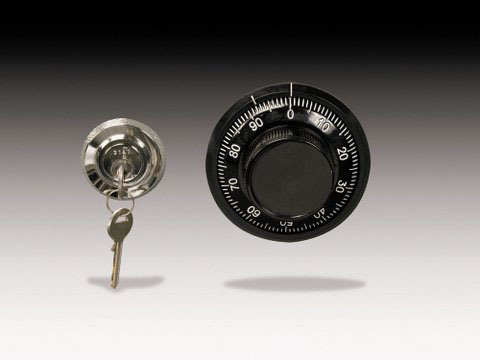 We are an authorized dealer for Gardall safes. Call us today for a complete list, Spec sheet and price list. Copyright 2011 Upstate Locksmith. All rights reserved.